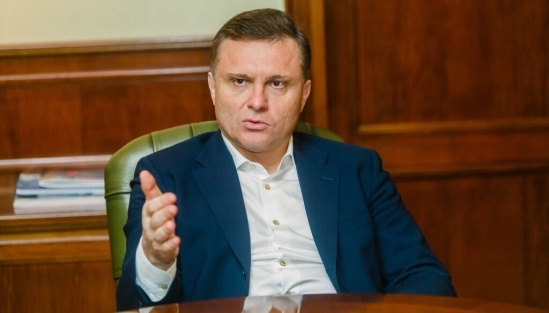 Building new Ukraine is a mission of public and political activity of Serhiy Lovochkin. 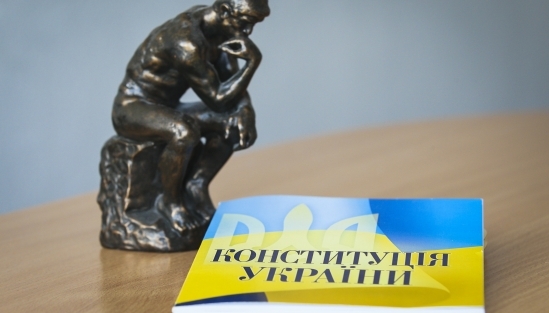 He established a charitable foundation and “New Ukraine” Institute for Strategic Studies that help introduce reforms in Ukraine, elaborate programs and carry out analysis of strategic developments in this direction. S. Lovochkin also facilitates the implementation of programs of “New Social and Economic Policy” (NEWSEP) analytical center aimed to develop modern mechanisms of ensuring stable economic growth. The stable life of citizens is the basis of a stable state. If people do not have stability, it will not be in the country.